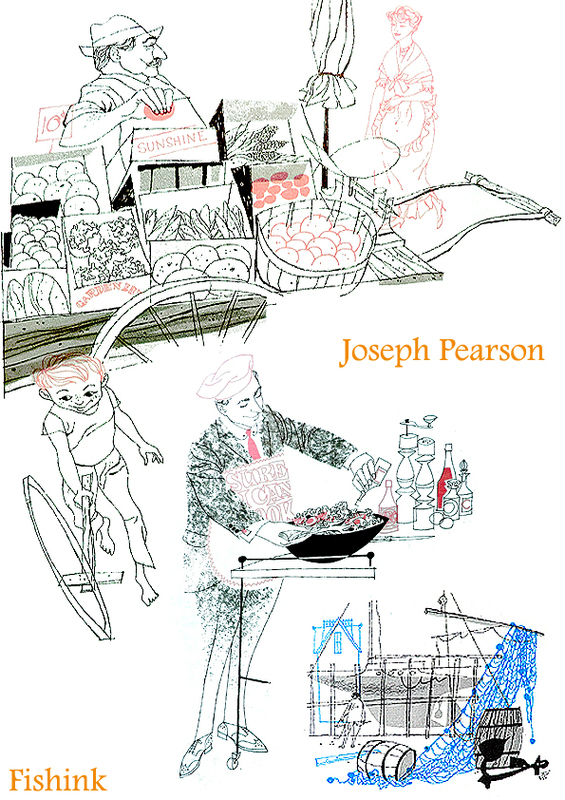 Joseph Pearson Talented Mid century Illustrator. More of Joe’s inspirational work below. 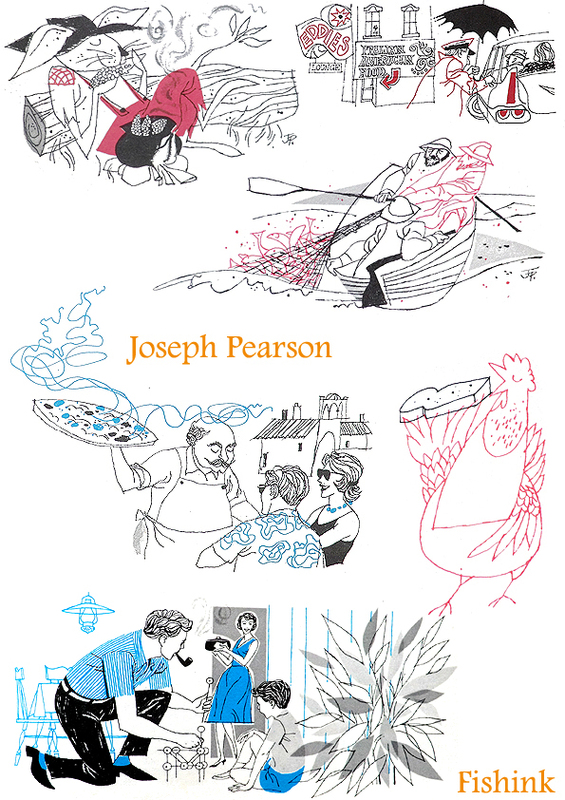 There is a ‘Charley Harper feeling’ to Joseph’s work. 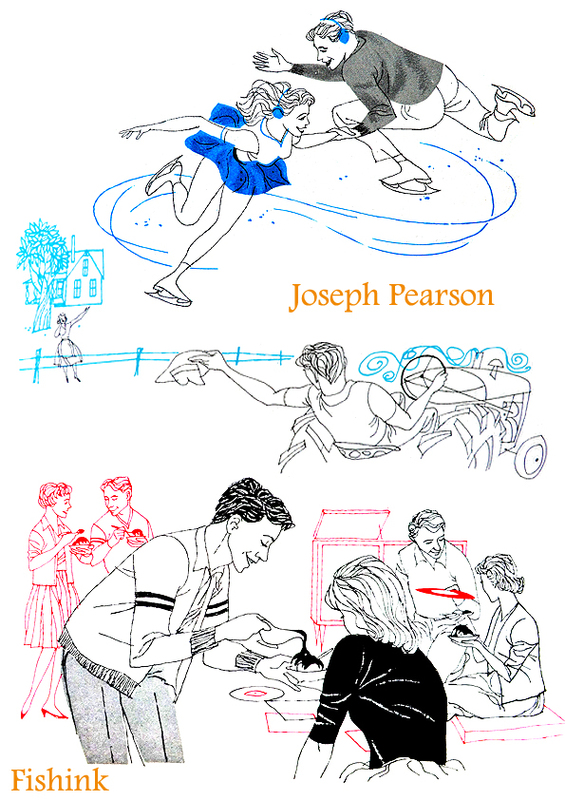 He demonstrates flair and confidence and creates charm and warmth in all of his illustrated situations. 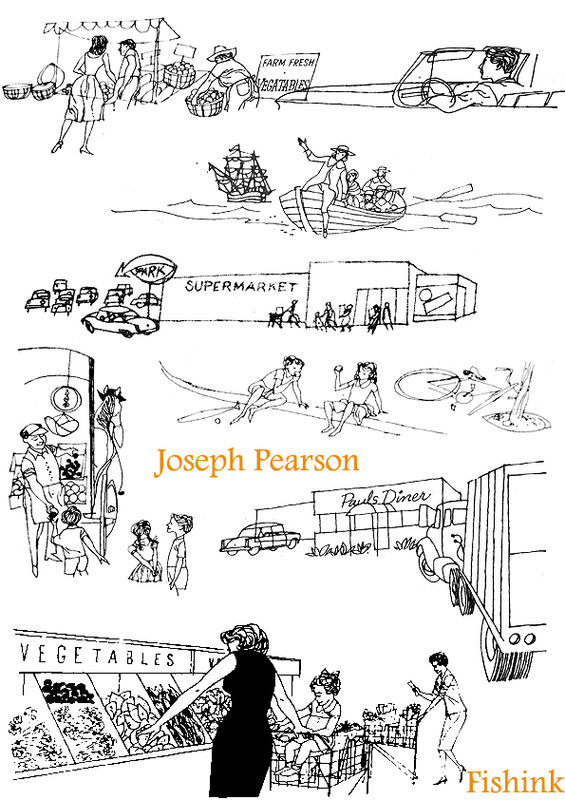 If anyone has any information about this artist or indeed anymore of Joe’s images that we could share on here, please let me know. 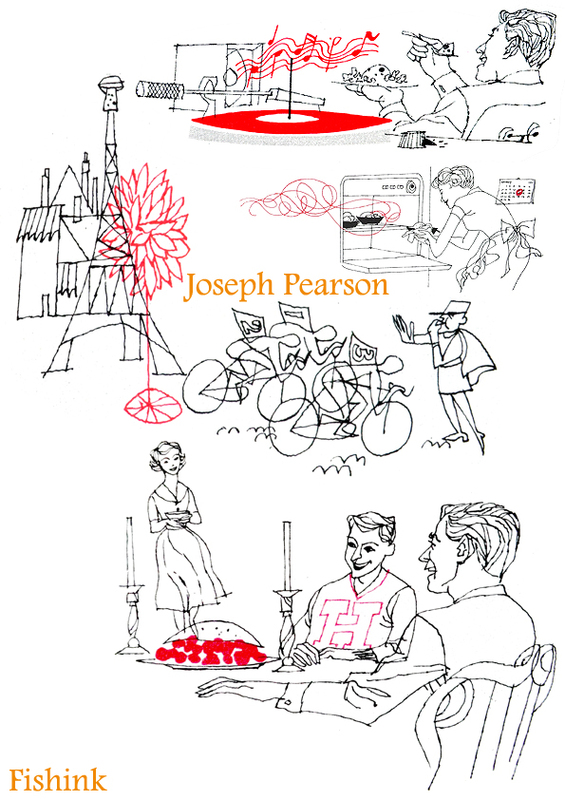 I may have enough images from the Betty Crocker book to do one more post about Joe’s work. Such a talented guy. 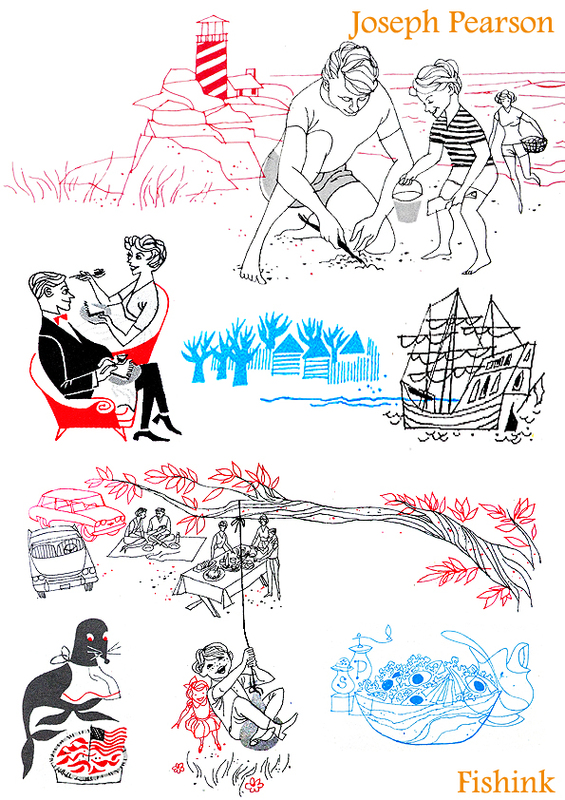 ← Kristyna Litten Illustrator in Yorkshire. 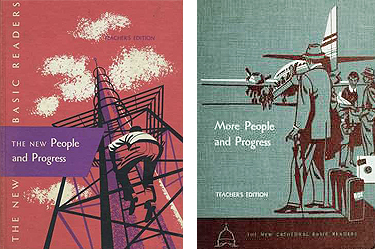 I, too love these illustrations! 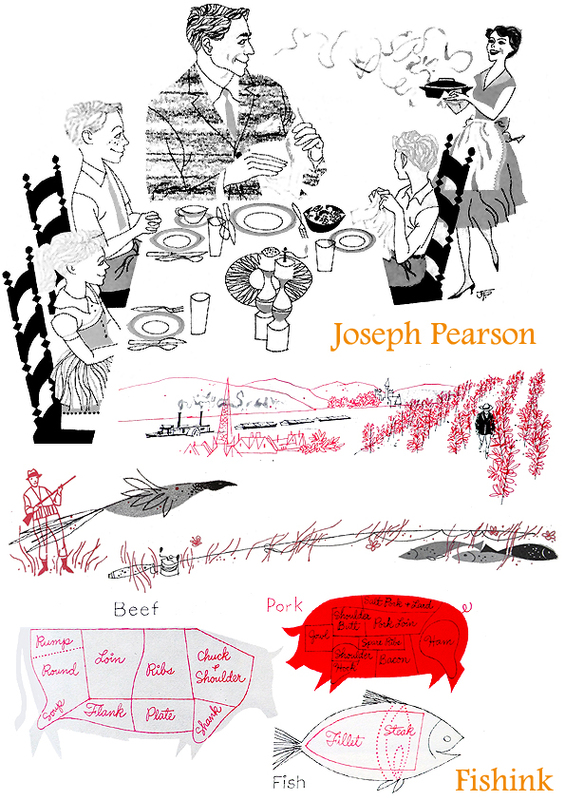 I’m a cookbook collector and was a graphic designer for 36 yrs. I came across the Betty Crocker book at a second hand bookstore. I like using it not only for the recipes, but so I can see these wonderful works of art. 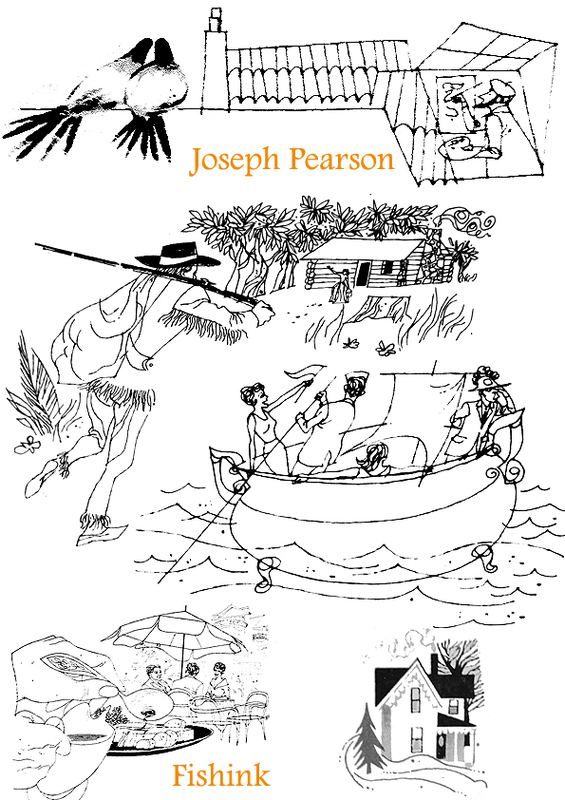 Have not been able to get any info about Joseph Pearson he certainly was a very talented man. Nice that you scanned them, I was going to do that myself. 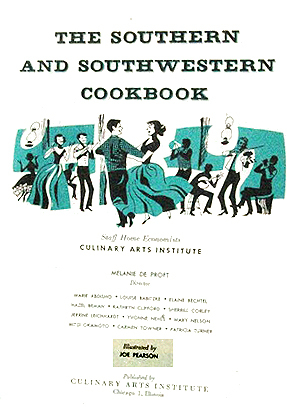 I’ll see if I can find a copy of that Southern cookbook somewhere and share. 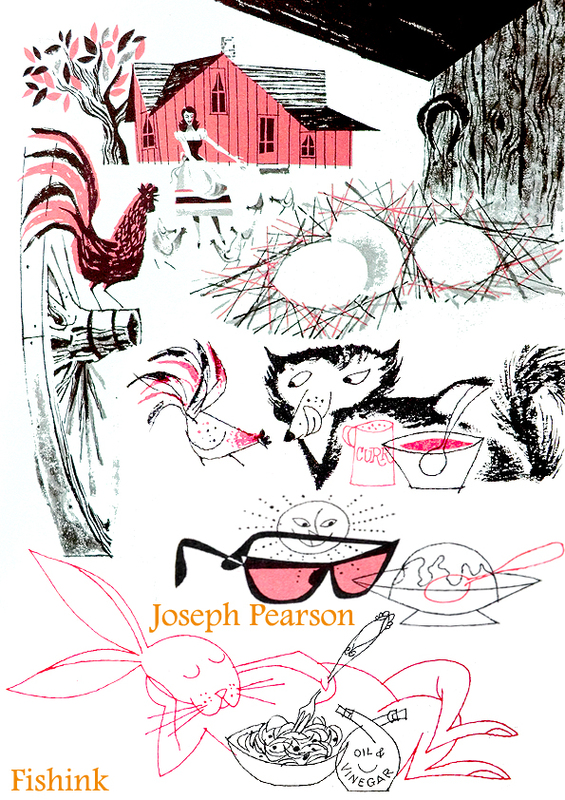 I found that southern cookbook he illustrated on eBay and will be receiving it next week. I can scan the illustrations for you. Do you want me to send them to this email? Hi there, what a great memory. Would you consider taking some digital photos of them and I’ll gladly share them on my blog with my readers. We love Joe’s work and some of his family follow my blog too. Thanks for getting in touch, you can send the images to craig @ fishink.co.uk, looking forward to hearing from you soon.